When it comes to your own home, investment or office, you never get a second chance to make a memorable first impression. Whether you Love it, Sell it or Rent it, First Impressions Count! Welcome to Hayley Elizabeth by Design! A Complete Inside-Out Property Styling & Interior Design Service creating Homes to Love by adding real Value, embracing Character and improving Lifestyle through Creative Design. Whether you wish to Sell, Rent or simply create a beautiful, tranquil space that you love to spend time in, Hayley Elizabeth by Design provides the services you deserve. 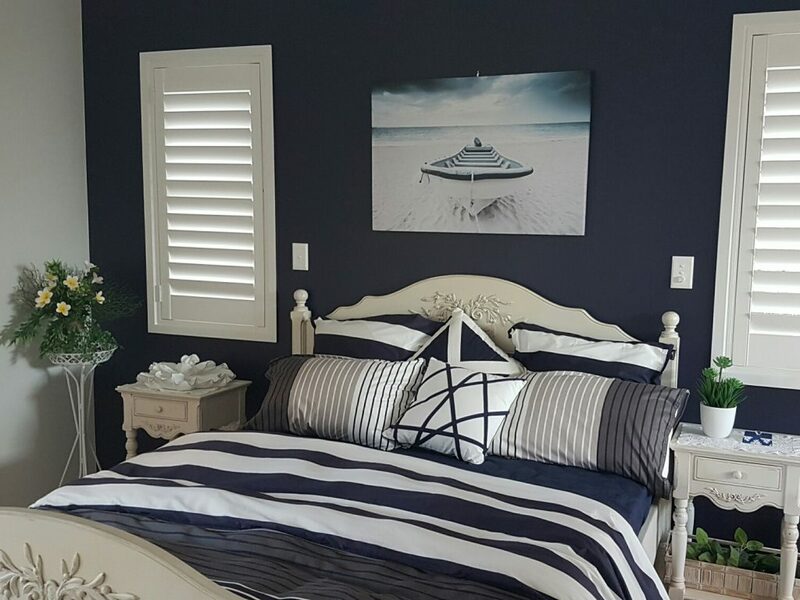 Hayley Elizabeth by Design is a family-owned premium property styling and interior design company that operates on the Gold Coast, in Brisbane, the Sunshine Coast and Northern NSW. 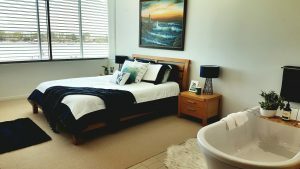 With over 20 years of experience in Real Estate, Interior Design, Property Styling, Building and Construction, Hayley Elizabeth by Design differs from other Property Styling and Interior Design companies as we have unparalleled expertise and provide a one-stop, all-inclusive service. We are with you from start to finish, every step of the way! 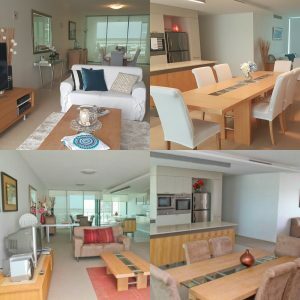 We offer a unique, stress-free and life changing design experience that reflects your personal style, taste and needs, which ultimately improves your life. 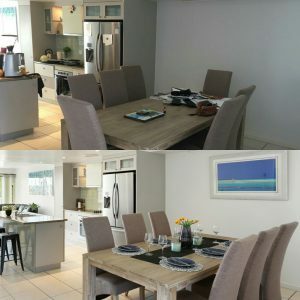 We also offer inside-out property styling services to create a home that sparks an instant emotional response from prospective buyers or tenants to help you maximise your returns in record time. We will help you seamlessly prepare, style and present your home for sale or rent. Our expert interior designer is committed to collaborating with you to provide an inspirational styling and design experience that is exclusive, positive and life-changing for a flawless end-result that you are certain to fall in love with. You can relax and enjoy the journey whilst we create your very own happy place. The art and implementation of design is an investment that pays for itself through significant Health, Wealth and Lifestyle benefits. 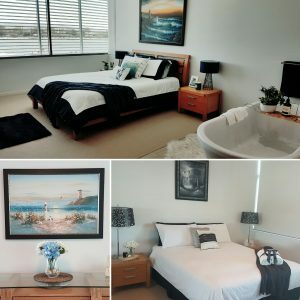 As a qualified and experienced Designer, Stylist, Artist, Photographer, Real Estate Agent and Architect, Hayley Elizabeth by Design is perfectly gifted with the expertise, knowledge and passion to help you turn your home, office or space into a place of sanctuary. Your home is your haven – so look no further than Hayley Elizabeth by Design to take advantage of our passion, expertise, authenticity and creativity to redecorate, refresh or reinvent new life into your home, property or office. Our design focus is founded on longevity, character and timeless designs that endure the passing of time and trends. Whether you Love it, Sell it or Rent it, we are here every step of the way. Give us a call today – we’d love to help you make your dream space a reality! As an Interior Designer and Artist I am always inspired and passionate when selecting a piece of art prior to selecting furnishings. 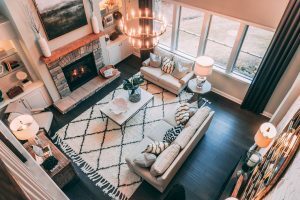 However, it is just as easy to create a piece of art that matches your furnishings and desired finish, especially when your artwork becomes the focal point of your home. Whether selling or renting out your home the costs to prepare, improve & market your home can really start to add up. Services including a Real Estate Agent, Photographer, Solicitor, Conveyancer, Auctioneer, Marketing Package, Repairs & lots more can be a daunting process without the stress of all the expense keeping you awake at night. However, how much does it all cost and what do you do first? Well…Breath and Smile… while we show you how to invest in your home wisely to ensure that the costs Pay for Themselves. Believe it or not, your Main Bedroom is one of the most important rooms in your home, whether it’s for yourself or on display to sell! Your main bedroom maybe the most unseen room from a visitors point of view, hence why it easily becomes a cluttered mess and unappealing, as you can just leave the room and close the door behind you and no one will ever know right? Loving the way we can use lighting to create beautiful interiors and calming surrounds. Whether natural or artificial, lighting can enhance mood, appeal, ambience, energy and overall health. Without light life stops. Ensuring that your home is immaculately presented, low maintenance and creates a lasting first impression is key to selling or renting a home. Professional styling and immaculate presentation is the key to attracting the best price in record time. At Hayley Elizabeth by Design, we have the industry experience and passion for real estate whilst understanding the demographics of buyers and what they desire. Interior design is the art, harmonization and science of creating liveable, healthier and aesthetically pleasing spaces based on functionality and beauty. Hayley Elizabeth by Design is perfectly gifted with the expertise, knowledge and passion to help you refresh, revamp or reinvent your space into a place of sanctuary. Interior decorating refers to the transformation and beautification of a room or space using selective furnishings, art and fashionable items. As well as being an expert professional interior designer, Hayley Elizabeth by Design is also a proficient interior decorator. Online interior design tools are transforming the way you can access services of professional interior stylists and decorators. 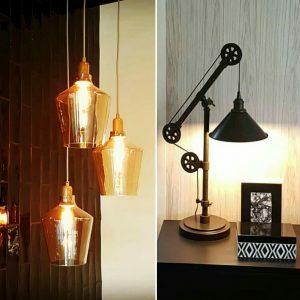 It is a convenient, affordable and enjoyable option that opens the door to interior design for those who once thought hiring an interior designer was a luxury for only the “elite” few. "Exactly the Lifestyle change we were looking for. We fell in love with the luxurious yet affordable styling that still reflected our own personality." "We can't believe the difference the styling make-over made. A very talented designer. We may want to stay now!" 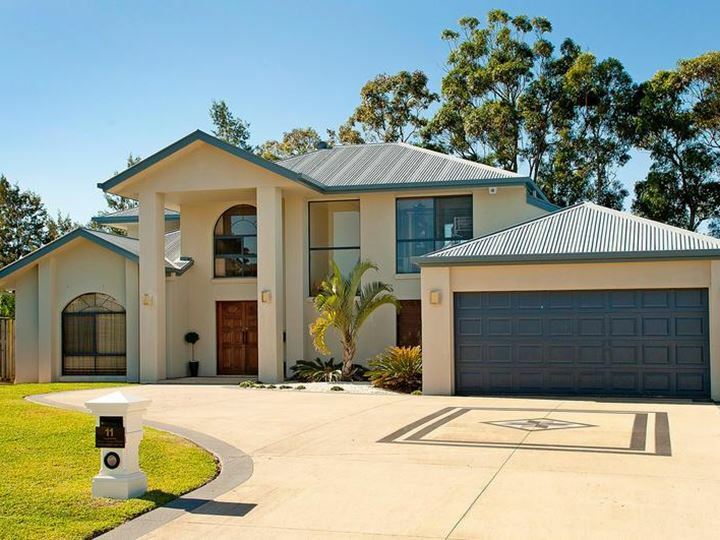 "Our home presented like a Display Home! It was immaculately styled and was so easy to maintain throughout the sale process." "When a Room is designed well, we live in it better. Our life becomes more balanced, therefore, we feel happier and healthier." Get the latest trends and news by subscribing to our newsletter.